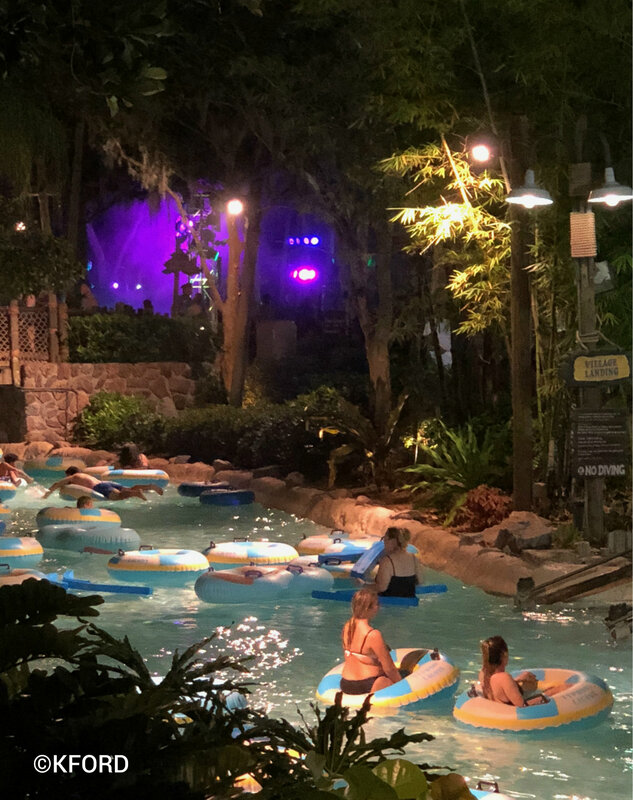 Tickets for Typhoon Lagoon’s H2O Glow Nights Parties on Sale Now! Typhoon Lagoon‘s H2O Glow Nights parties will be returning in 2019 with their lighting, entertainment, food, drinks, and dancing! Tickets are on sale now! This year’s party will see the return of the stars from the Toy Story films including Rex at Partysaurus Rex, Jessie, Buzz, and Woody! The party features special lighting effects, a DJ dance party, specialty food and drinks, an adults-only oasis, access to all the Typhoon Lagoon attractions, and more! Check out this video highlighting everything that happens during the party! Advance purchase tickets are $59.00 (plus tax) for adults, $54.00 (plus tax) for children ages 3-9. Event day tickets are $69.00 (plus tax) for adults, $64.00 (plus tax) for children ages 3-9. Discounts are available on select nights for Annual Passholders and Disney Vacation Club members.. Learn more and purchase your tickets by calling Disney at (407) 939-1872, or visit the Disney website. 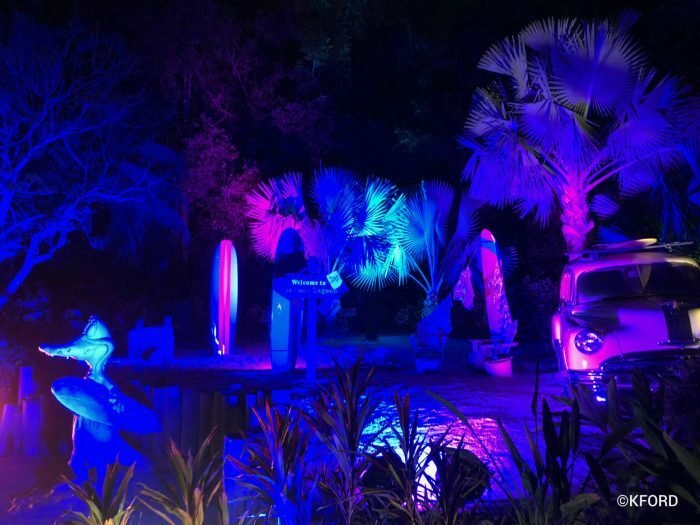 Did you attend an H2O Glow Nights Party last summer? Let us know in the comments if you will attend an H2O Glow Nights Party this summer! We had a great time at H20 glow last summer and definitely plan to return this summer. This was a great way to experience our favorite Disney water park. There were no lines, the weather was great and the atmosphere was awesome. The best part was no sunscreen needed! It’s worth the price if you want to ride the rides as much as possible and if all those who are going can stay up later in the evening.